We have been proudly serving the Atlanta metro area for 10 years. We have had the opportunity to meet many wonderful fur kids and their parents. Not only do we provide daily feedings and fresh water, we also provide your pets with love and affection as we would our own. 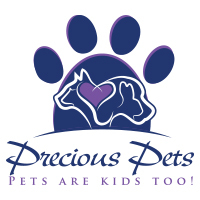 We understand your pets are your kids and it can be stressful leaving them behind. 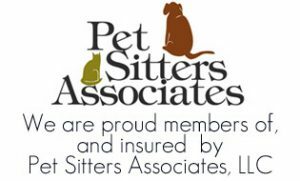 We work hard to provide them with high quality services and lots of attention so they will feel less stressed and you can relax knowing they are in passionate, loving hands. 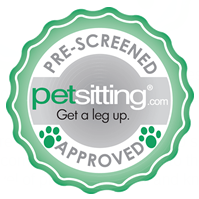 We look forward to speaking with you about your specific pet care needs. Should you have any questions, please feel free to contact us at (404) 610-8266. Thank you for visiting! We’re now accepting Paypal! Important message regarding inclement weather: We will do everything in our power to get to your furkids during inclement weather. If we cannot, we will contact your emergency contact on record to see if they can perform the visit until we can arrive safely. Please understand that due to the nature of weather events, the time of your visits on these days will be dependent on many factors and may not reflect a normal day. We will do our best to keep to the normal schedule, especially in the case of timed medications, and will always keep you abreast of any changes.